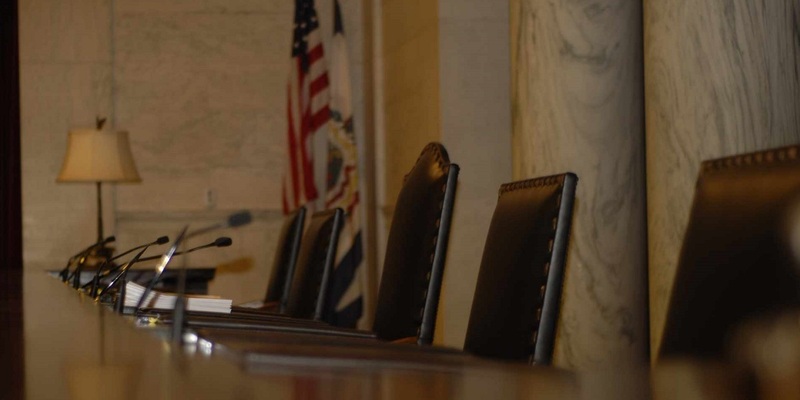 Jim Justice and Joe Manchin are big men — literally and figuratively. They dominate state politics. And, although they once played on the same team and enjoyed each other’s support, they are now rivals, set on a potential collision course in 2020. 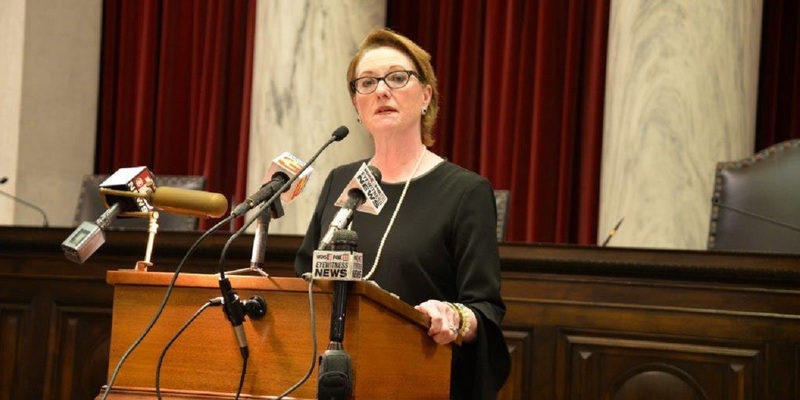 CHARLESTON – The 2019 regular session of the West Virginia Legislature came to an end at midnight Saturday, and just in time. It’s hard to recall when there was such acrimony among lawmakers under the Capitol dome. 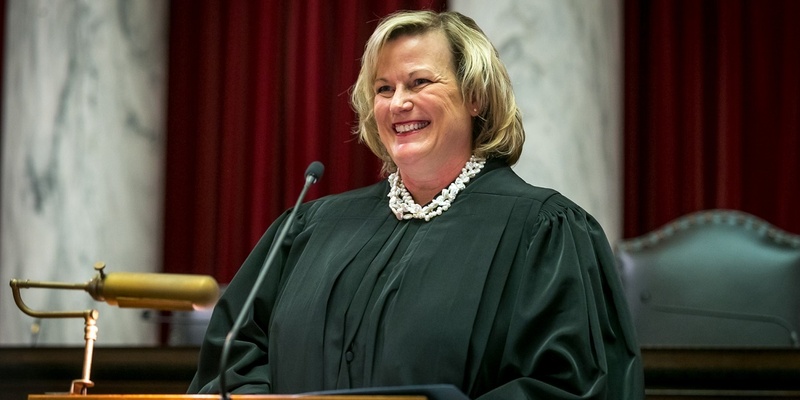 CHARLESTON – Breaking news: The other day, state Supreme Court Chief Justice Beth Walker and Justices Tim Armstead and Evan Jenkins were having lunch together in the cafeteria in the basement of the state Capitol, and they paid for their own meals! 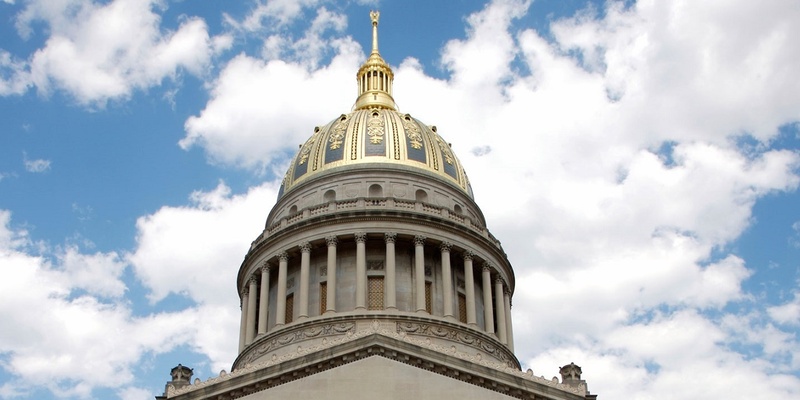 MORGANTOWN – When the 2019 legislative session begins later this month, we should watch even more closely than usual what happens on the education front, particularly with two new committee chairs. 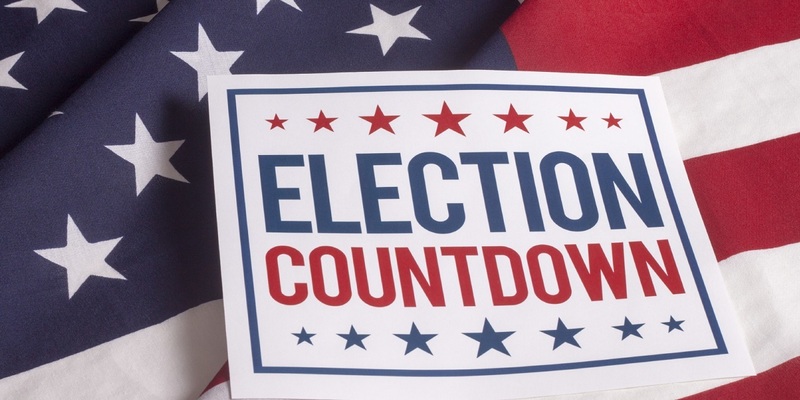 MORGANTOWN – Months before the 2018 General Election, politicos wondered how Democratic Senator Joe Manchin could win re-election in a state that had flipped to red and given Donald Trump a 42-point victory over Hillary Clinton. 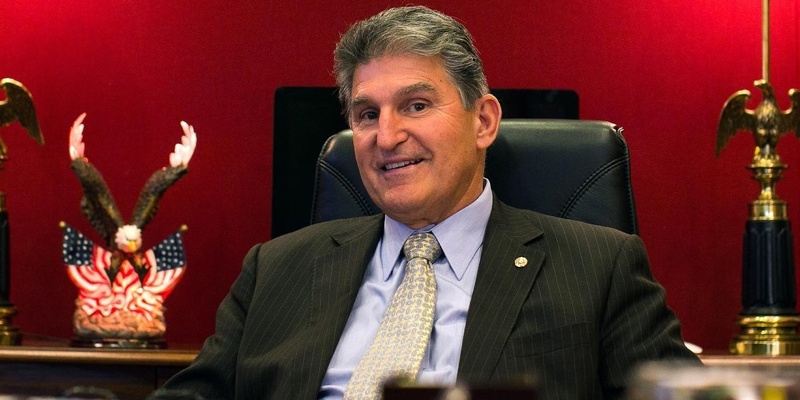 Early on, Manchin was tagged with the “vulnerable Democrat” label. 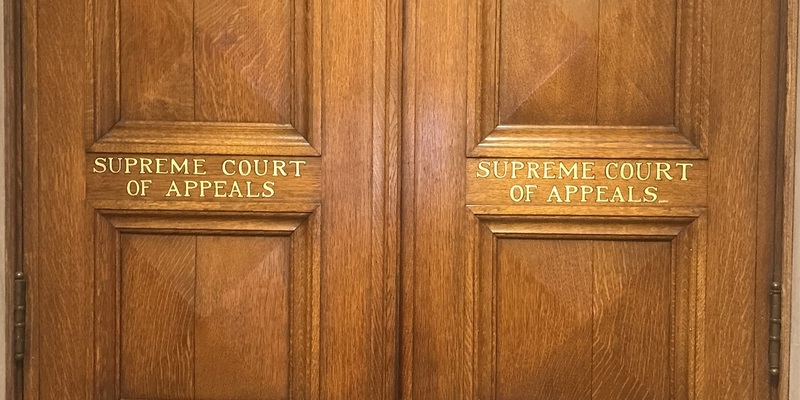 CHARLESTON – The State Capitol was buzzing with speculation and rumors last week about the West Virginia Supreme Court and a federal grand jury investigation. 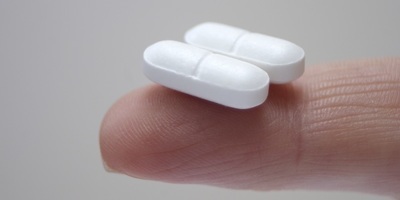 Reporters were busy trying to separate fact from fiction, and that was a challenge. 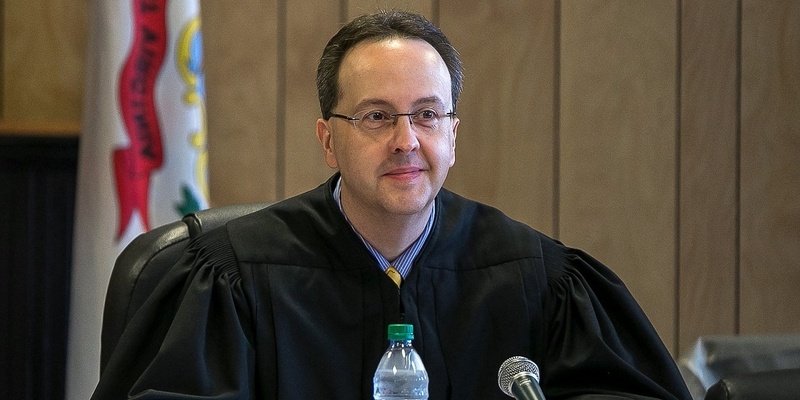 CHARLESTON – The West Virginia State Supreme Court is revisiting a controversial decision made last year impacting the amount of money natural gas companies pay to certain royalty owners. CHARLESTON – You could see what might be coming. 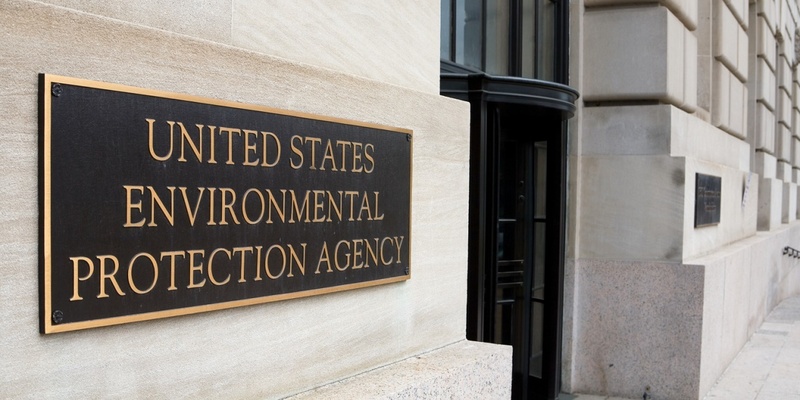 CHARLESTON – President Trump failed in his attempt to fulfill a campaign promise to replace ObamaCare, but he has made good on his pledge to get the EPA’s foot off the throat of the coal industry. 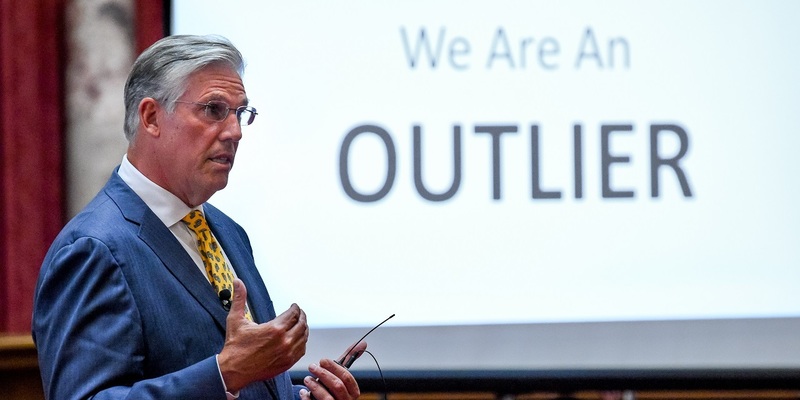 MORGANTOWN – There were times during President Trump’s recent speech to Congress when Senator Joe Manchin stood alone among Democrats to applaud. 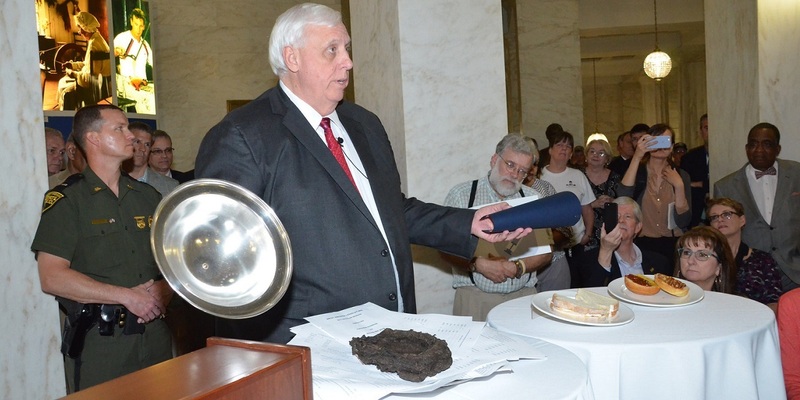 MORGANTOWN – As Governor-elect Jim Justice and lawmakers prepare for what is expected to be a challenging session of the Legislature, the term “rightsizing government” is being tossed around. MORGANTOWN – The environmental left is apoplectic over President-elect Donald Trump’s choice of Oklahoma attorney general Scott Pruitt as the head of the Environmental Protection Agency. 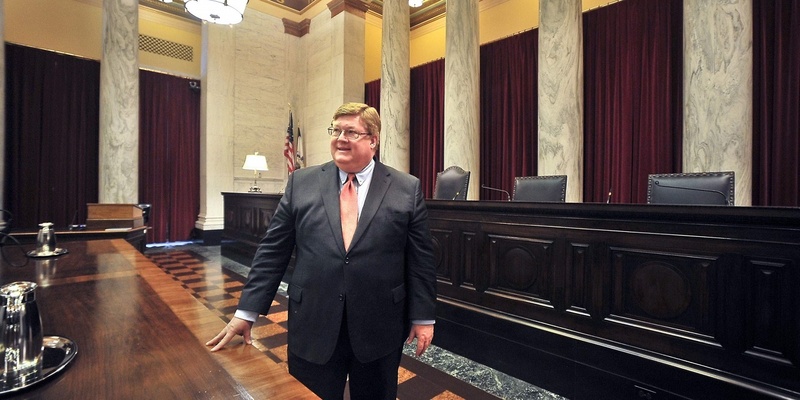 MORGANTOWN – Outgoing state Supreme Court Justice Brent Benjamin has always had a libertarian lean. 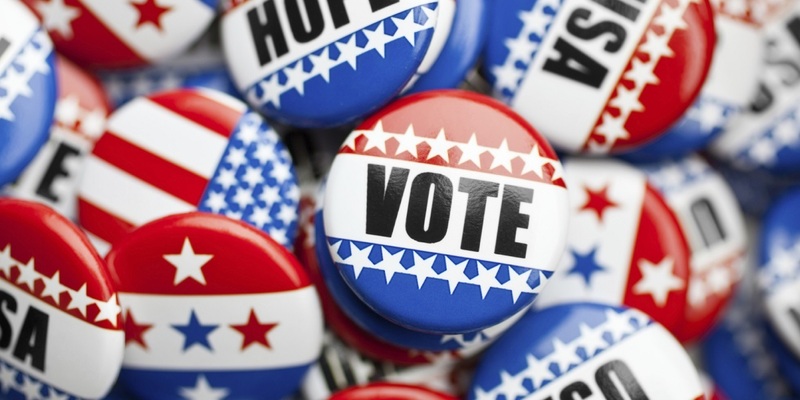 How third-party candidates affect (sometimes) races in W.Va.
MORGANTOWN – The leading candidates in the West Virginia Governor’s race are Democrat Jim Justice and Republican Bill Cole.